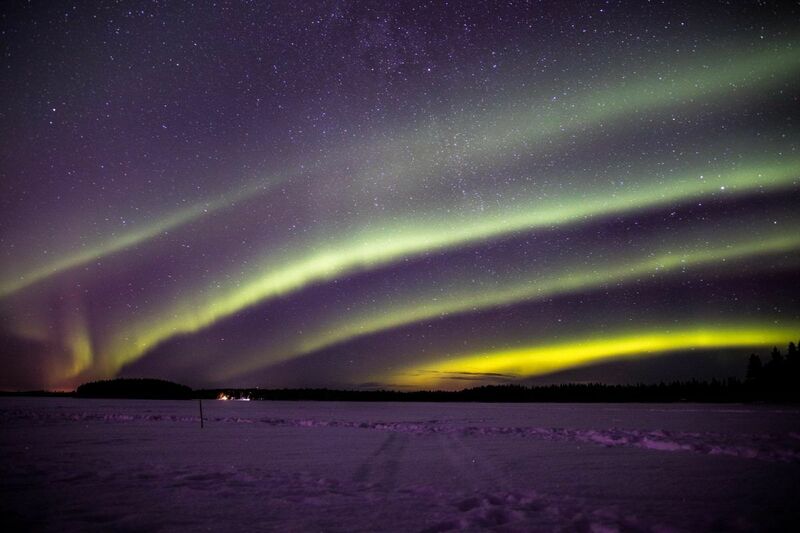 Our Northern Lights tours start in Rovaniemi city and take you straight into the Taiga forest in the Arctic circle where you can watch the Northern Lights from beside a fire or while standing on a frozen Lake! 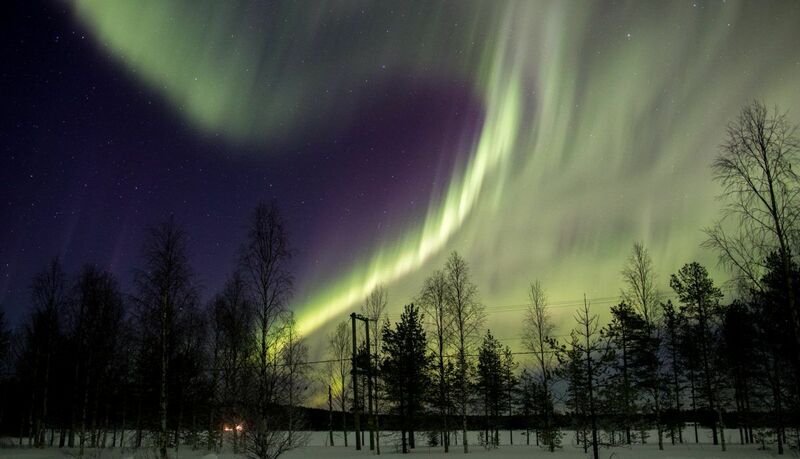 Your guide will provide full explanations of the magical Northern Lights, nature and folklore, teach you about Lapland and show you the best ways to enjoy the delights of this beautiful wintery landscape. • Evening snack around a fire in awarm Kota (Finnish hut). 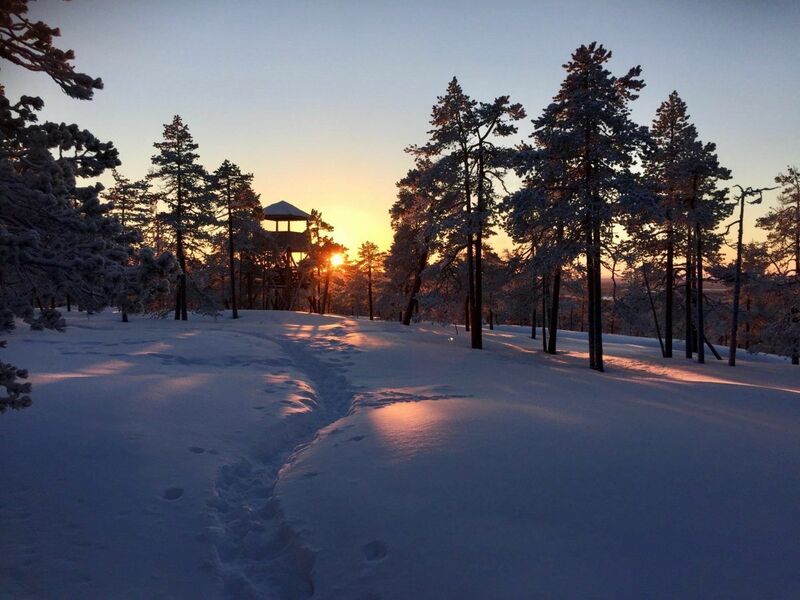 This tour takes you to the roots of Finnish culture! 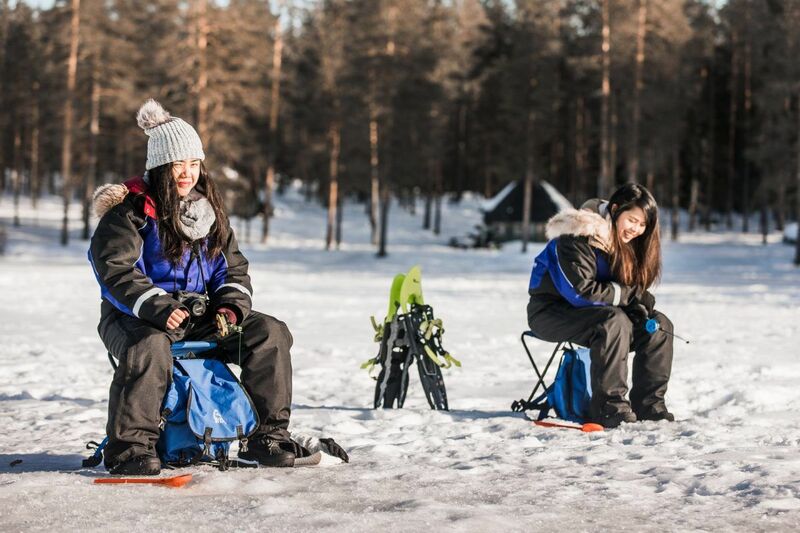 On the Ice fishing and snowshoeing trip, you will get the chance to drill your own hole through the very thick ice, learn to fish and then test your skills. 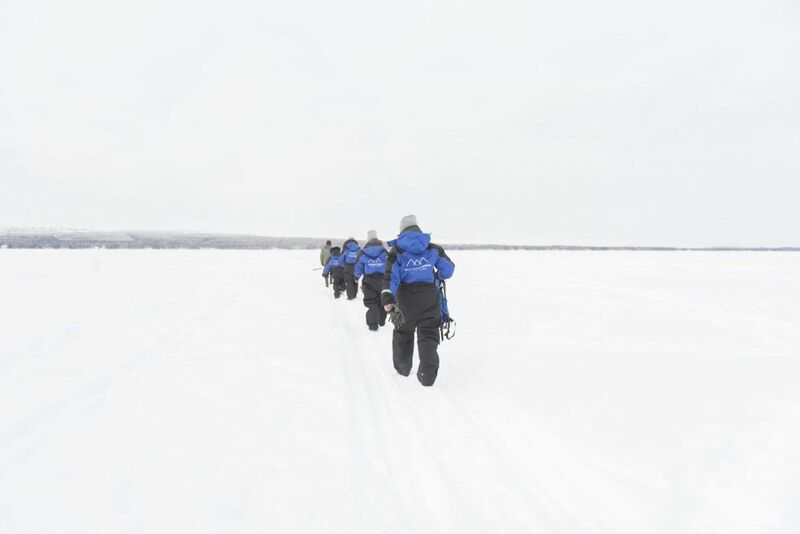 You’ll also get to test your balance in deep snow while on snowshoes, hiking over a frozen lake! 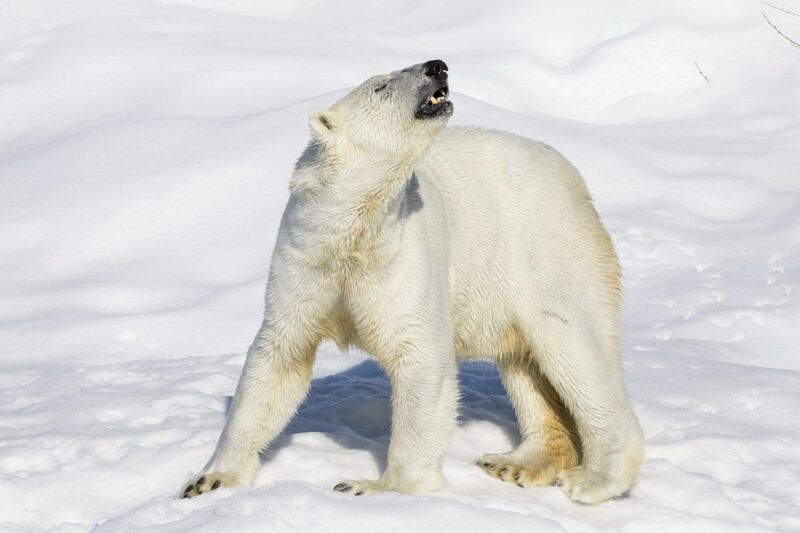 Ice fishing is a great way to catch your breath and escape the speed of everyday life! 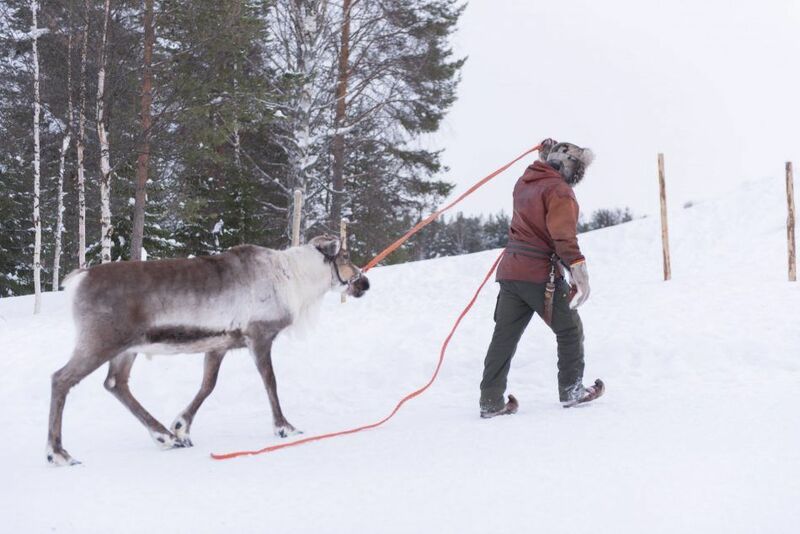 This is the most traditional Reindeer farm in Lapland ! 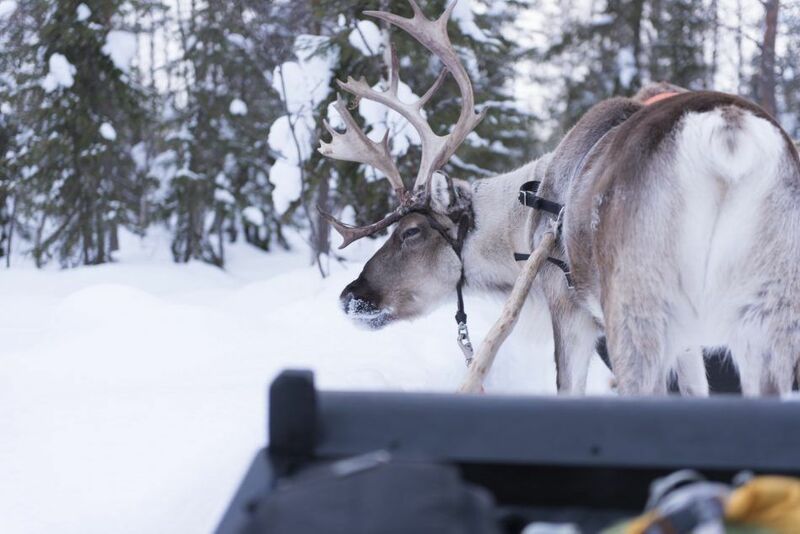 This tour is the best experience possible if you wish to be pulled in a traditional sleigh through the most enchanting forest in the world. 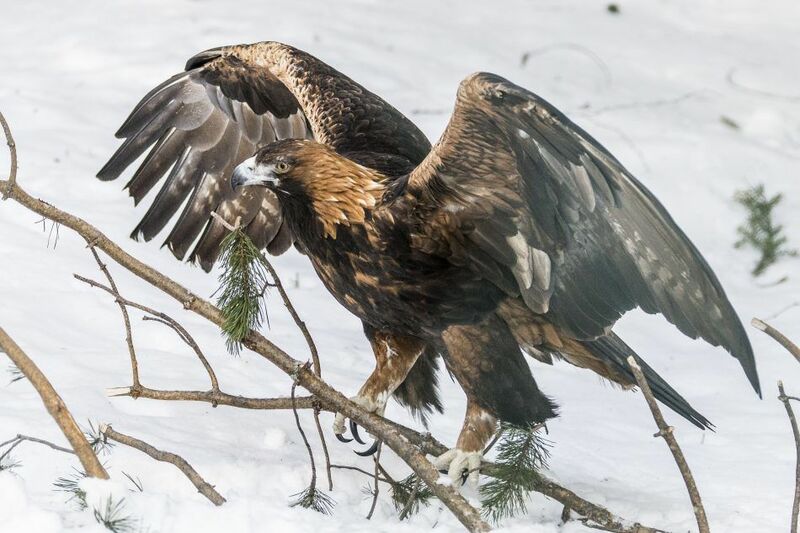 A 3-hour Ice fishing tour that takes you into the Taiga forest and just north of the Arctic circle. 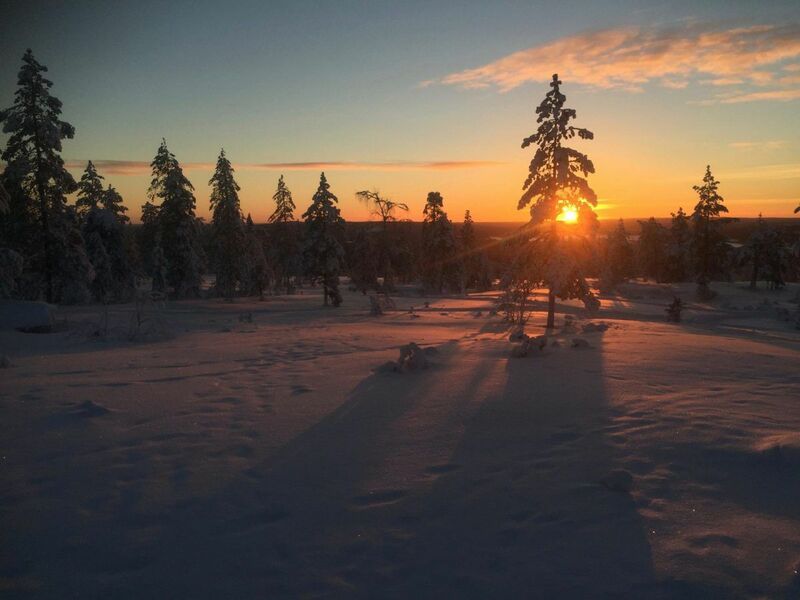 With a maximum of 8 people per tour, you will have the chance to really appreciate the silent beauty of the Finnish Lapland.